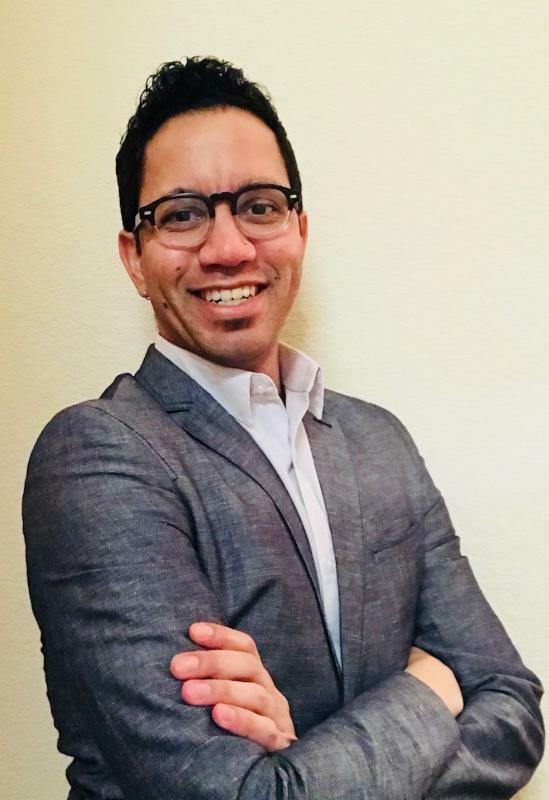 Join the Governing Board to welcome MCC’s newest staff member, Jared Vázquez, Associate Director of International Diversity and Inclusion. The new position of Associate Director of International Diversity and Inclusion expands MCC’s ability to lead local congregations, networks, and the global denomination to live into the Core Values of Inclusion, Community, Spiritual Transformation, and Social Action. Jared will develop, implement, and monitor programs that promote diversity and inclusion at the local church, network, and denominational levels. He will also develop training and initiatives to create and foster an open and inclusive environment according to context within key diversity areas. “As a queer Latinx who grew up in a conservative Pentecostal tradition, I understand the importance of this work not only at an organizational level, but on a deeply personal level. I have the academic understanding of the work of privilege/oppression, and I have the lived experience and tools to help empower others to apply this work to a broad multitude of contexts,” Jared said. “It is so exciting to have the energy and experience Jared brings to important work of diversity and inclusion in a local church context globally. Jared’s ability to transition from a large presentation setting to facilitating one-on-one dialogues will meet many needs in our diverse community and denominational leadership,” Rev. Elder Brown said. Jared’s bio is provided below. Send greetings and congratulations at [email protected].